WILMAPCO’s ad hoc Transportation Justice Working Group is working on a joint, singular update to our Title VI, EJ, TJ, and LEP reports. A final draft report is expected in the Fall of 2019. Let us know if you’d like to get involved! Our Environmental Justice (EJ) and Title VI initiatives seeks to identify and mitigate the transportation burdens low-income and minority groups carry. It aims to direct spending into these communities, via our project prioritization process, to improve EJ public participation, as well as to plan for and help guide the implementation of community-based transportation projects. As an agency, we are committed to incorporating Title VI throughout our planning process. Contracts with third-party firms, as well as our personnel manual, feature all federally-required non-discriminatory clauses and Disadvantaged Business Enterprises (DBE) assurances. Our Transportation Justice (TJ) initiative goes beyond federal mandates, assessing the challenges faced by three other mobility-constrained populations: the elderly, the disabled, and zero-car households. WILMAPCO consistently strives to better incorporate Environmental Justice into all aspects of our planning process. Perhaps most importantly is the strong incorporation of EJ and TJ into our project prioritization process. Transportation projects that fall within EJ and TJ areas receive points within our technical scoring system, with the hope to streamline many towards implementation. Our ongoing involvement with the Wilmington neighborhood of Southbridge exemplifies our commitment to EJ. 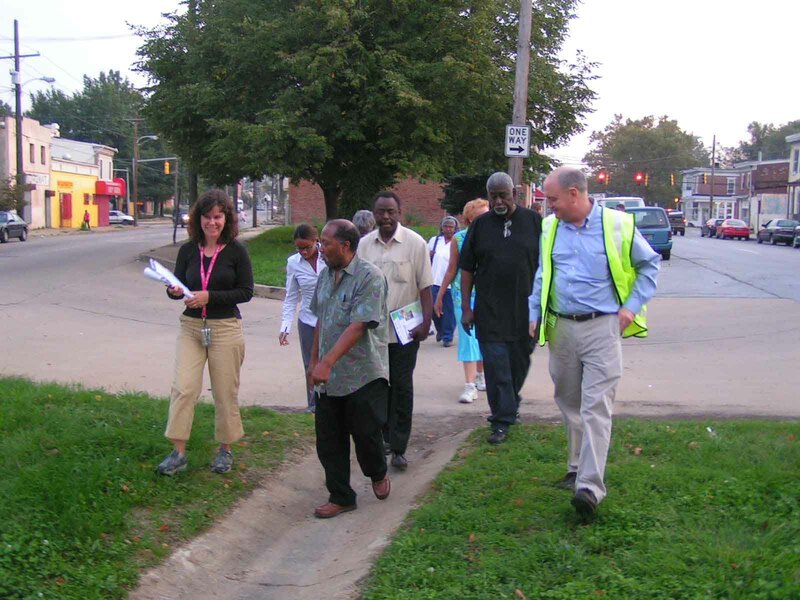 Following the adoption of the South Wilmington Neighborhood Plan, we produced a Walkable Community Report and completed a Traffic Circulation Study to fully-develop the transportation goals of residents. Today, we are working with the community and other agencies to implement the recommendations in the neighborhood’s circulation study. Read more.